A Scenic Helicopter Flight from your accommodation and champagne breakfast at a well-known intimate venue. Experience the Hunter Valley in a unique and memorable way and wine and dine your partner. A Scenic Helicopter Flight from Cessnock Airport followed by a champagne breakfast at a well known, intimate venue. 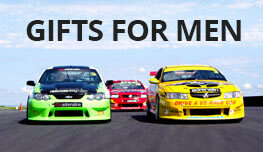 Experience the Hunter Valley in a unique and memorable way and wine and dine your partner. This tour is purely magical, there is no other way of describing it! The restaurant we have selected for this tour is well known by the locals as one of the best Hunter Valley restaurants for the real champagne breakfast experience. The ambience of the sandstone walls, timber and iron framing and incredible views out onto the flat lake and endless vineyard will leave you speechless. Breakfast is served from 8:30 AM until 11:00 AM which allows you to see the best part of the day without having to take you away from your accommodation too early. The breakfast includes a full selection of free range foods and we guarantee you will be fully satisfied. A fresh bouquet of flowers arranged on the breakfast table is available for an additional $60. The service and experience was exceptional. Only negative was The flight back wasn’t long enough. 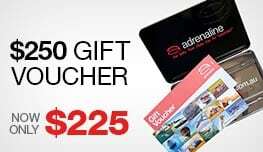 We bought the voucher for my in-laws for last Christmas. As the celebrated their 69th wedding anniversary we decided to use it for that day. I have never seen my in-laws that happy. By the way they are 91 and 90 years young. Thank you for making their day great. The team at Slattery Helicopters were absolutely amazing. They were very professional and took time to help us get from the helicopter to the restaurant which made it very easy, and were also flexible when we wanted to be picked up. The breakfast was amazing with wonderful service and atmosphere as well. It made the whole day extremely relaxing and easy. Thank you! 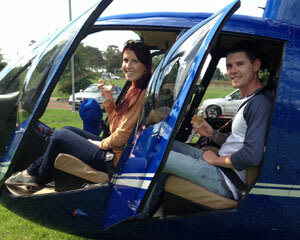 What an amazing way to see the Hunter Valley! Jay went out of his way to accommodate us and made the experience such a pleasure. Debbie was a fantastic pilot. She was very knowledgeable, professional, friendly and an absolute delight. My wife and I felt very special and she definitely made my wife's birthday memorable. We would highly recommend Slattery's Helicopters and Debbie in particular to anyone that is interested in doing a helicopter flight.